P&O Cruises president Sture Myrmell revealed "hot demand" for the latest ships of the line, Pacific Aria and Pacific Eden. The first week of January has been the biggest ever week, with record bookings up 84% on the same period in 2015. 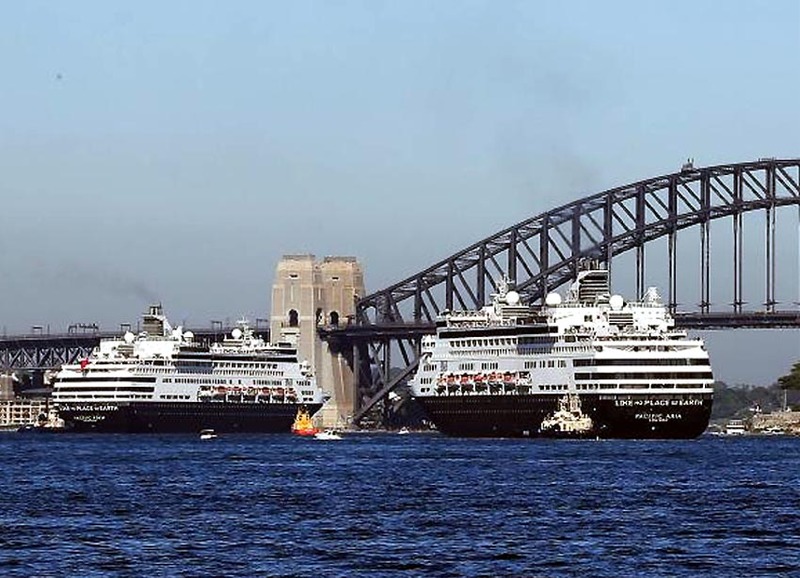 “We've been selling our expanded five-ship fleet for more than 12 months, but the bookings for Pacific Aria and Pacific Eden are really pouring in now that the ships are here and people can see for themselves how impressive they are,” Mrymell said. P&O expects to see over 420,000 passengers on its ships in 2016. Next year, PO Cruises will add the Pacific Explorer (still sailing as Dawn Princess) and a new ship will be built in 2019. New itineraries will be announced soon.